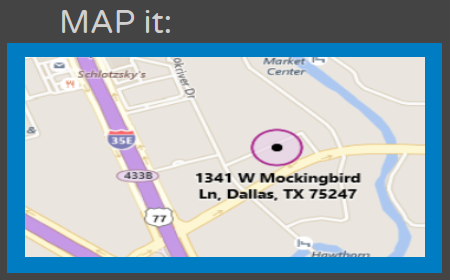 Community Council Navigators provide health insurance assistance to people in 19 North Texas counties, through partnerships with other agencies in our coalition. Our coalition covers Collin, Cooke, Dallas, Denton, Ellis, Erath, Fannin, Grayson, Hood, Hunt, Johnson, Kaufman, Navarro, Palo Pinto, Parker, Rockwall, Somervell, Tarrant, and Wise counties. centers. Appointments are available during daytime hours, evenings and weekends. Bilingual navigators are available. If you have had a life change and need insurance, you may be eligible to qualify for a Special Enrollment Period. If you have not received your insurance card, have been dropped from coverage or denied coverage or if you are having issues with filing an insurance claim, Navigators can help. Have questions about how to report insurance benefits on your taxes? To receive proper tax subsidies and/or be exempt from paying fines, consumers must file the proper tax forms. Navigators can assist you with these forms too. Call today if you need assistance with filing an appeal or completing required tax forms. Make an appointment by calling toll free 1-844-831-9600.